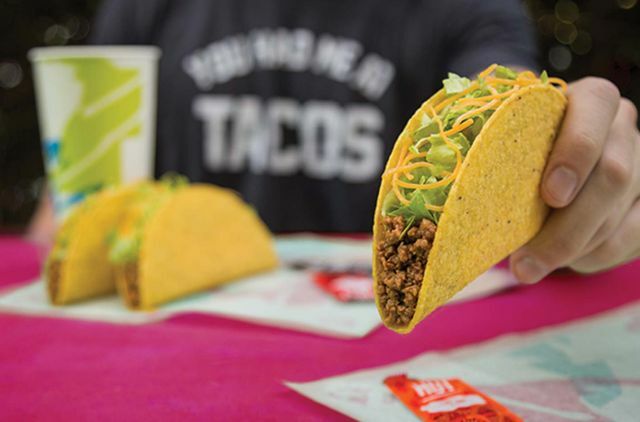 For a limited time, T-Mobile has partnered up with Taco Bell to give a free taco each week to every T-Mobile customer. The promotion starts today, February 5, 2019 and is good for a free seasoned beef or bean soft or crunchy taco once a week (no purchase necessary). To take advantage of the offer, T-Mobile customers need to download or open the T-Mobile Tuesday app to claim it. They'll also need an account with tacobell.com as the taco needs to be ordered online (through the Taco Bell website or app). You can find more details on the offer at the Taco Bell website here.